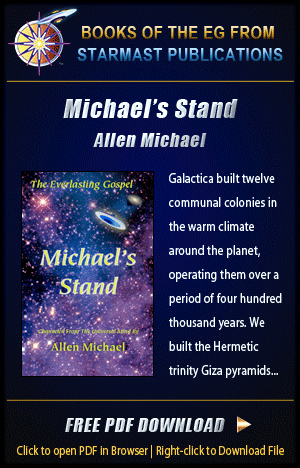 Allen Michael, an incarnate spiritual master from Galactica, is a God-conscious soul dedicated to serving humanity. His purpose is to fulfill the role of the New World Comforter (St. John 14, 15 & 16), as the channel of the prophesied Everlasting Gospel (Rev. 14:1-6). 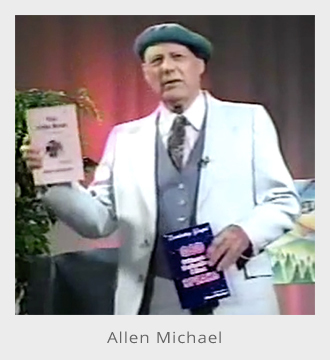 A cosmic adept whose ESP-PSI telepathic organs of perception are able to balance the negative energies of this planet’s aura in relativity, Allen Michael channels only the high energies of synthesis affirmatives — taking no thought of himself in his single-minded pursuit of fulfilling Spirit God’s purpose. 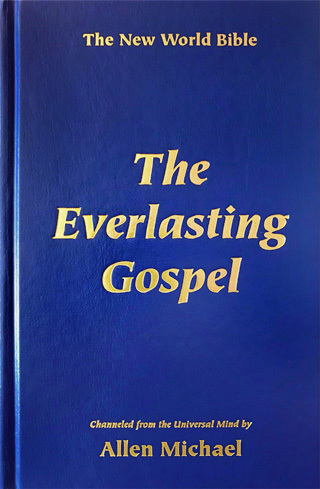 The Everlasting Gospel is prophesied to come in Revelation 14:6. It’s here now, in print. Its high message heralds the total transformation of this world into a utopian Space Age Paradise. 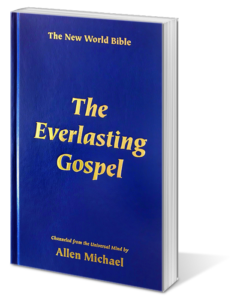 This long-awaited book from the Universe brings a spiritual synthesis to the Bible, giving humanity a master plan that brings absolute freedom, security and abundance to everyone on the planet. 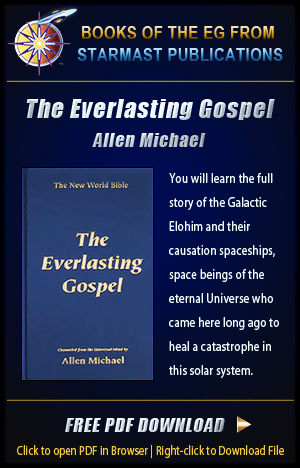 In the Everlasting Gospel you will learn the full story of the Galactic Elohim and their causation spaceships, space beings of the eternal Universe who came here long ago to heal a catastrophe in this solar system. 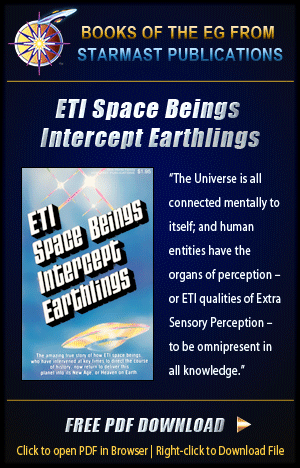 This has been the root cause of all negativity here, ending now through cosmic contact with ETI – Extra-Territorial Intelligence. Make a donation today and receive the original bound Hardcover Edition ($12) or the Complete PDF Download ($8) with our gratitude and blessings! Long ago, Galactica built twelve communal colonies in the warm climate around the planet, and operated them over a period of four hundred thousand years. We built the Hermetic trinity Giza pyramids that sent alpha, beta and gamma energies along the etheric ley lines around the planet to furnish light, electric power, consciousness and teleportation energy to all the communities. All of this was for the healing of those souls who had chosen to function in mortal-minded thinking, instead of the first cause activity of the Creation Universe. 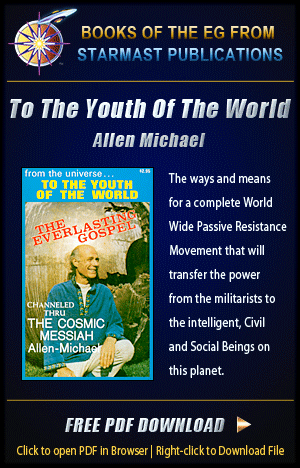 This wonderful Master Plan, channeled thru the Spirit of Truth, gives the ways and means for a complete World Wide Passive Resistance Movement – WWPRM – that transfers the power from the militarists to the intelligent, Civil and Social Beings on this planet. All power is restored to the people. The international world forces ‘on either bank of the river’ – capitalism versus communism – become pillars of light, working in harmony with each other doing the good positive things for humanity that all people of goodwill desire. 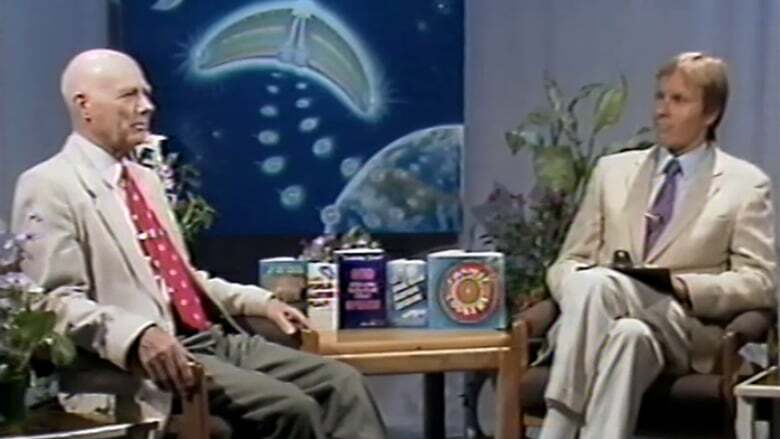 You are not reading just another book, you are reading with your mind a continuous, telepathic, affirmative revelation from Creation Universe, channeled thru Emmanuel – God with us and in us. 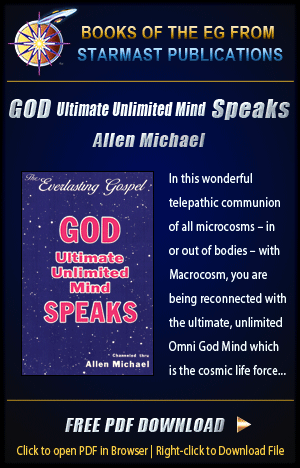 In this wonderful telepathic communion of all microcosms – in or out of bodies – with Macrocosm, you are being reconnected with the ultimate, unlimited Omni God Mind which is the cosmic life force of our infinite, eternal Universe; and you are made free by the fact that each one of us IS the truth to be expressed. A fascinating topic in these times, and many key insights are revealed. The main objective of this book is to make people aware that there is a Universal Mind that is omnipresent, omnipotent and omniscient. This all-knowing presence is of ETI — Extra Territorial Intelligence — which radiates thought about all things from the center of atoms everywhere. The Universe is totally connected in conciousness; and we all come equipped with the ETI capabilities of Extra Sensory Perception to be omnipresent in all knowledge. Now, old orthodox science, coupled with runaway technology, which are both out of the hands of the people, are leading them on to doomsday. This is not necessarily from nuclear war because, as people will find out, all nuclear weapons are ultimately controlled by ETI (Extra Territorial Intelligence) space beings of the Galactic Command Space Complex. 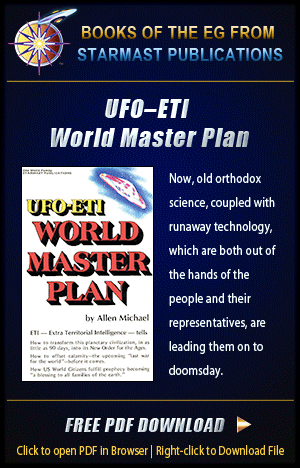 The angels in the clouds spoken of in the Biblical scriptures are the UFO-ETI servants of the Uni-Godhead who are in charge of the delivery of this planet into its New Age. The seven churches of Revelation 2 and 3 are: Ephesus, the world Communist movement; Smyrna, Judaism; Pergamos, Catholicism; Thyatira, the world’s city Mayors and Governors; Sardis, the world’s black people; Philadelphia, the Protestant movement; and Laodicea, the world’s planners. 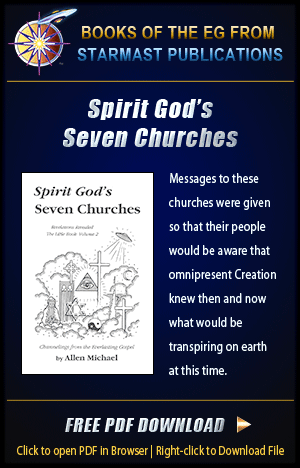 Messages to these churches were given so that their people would be aware that omnipresent Creation knew then and now what would be transpiring on earth at this time. 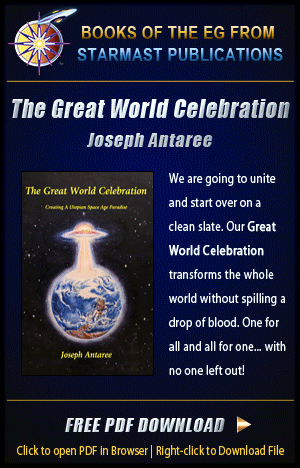 Our Great World Celebration transforms the whole world without spilling a drop of blood. We simply unite the people, all the people, to bring the old world system of negative effects to a peaceful end and begin creating the perfect system that takes its place, which serves all people as equals; a system in harmony and balance with Nature that is of Spirit God’s First Cause: which is love as service done for all humanity.